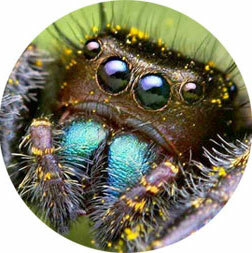 However, Dr.Web would likely never have been created if the first viruses had not appeared; and they, in turn, would never have appeared were it not for the fact that a habitat exists for them—i.e., computers and computer networks. 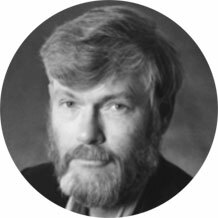 On the occasion of the Dr.Web anti-virus’s birthday, which is celebrated in April, we invite you to take a brief history tour and to remember the virus and anti-virus pioneers who left an indelible mark on the rapid and eventful computerisation of our society. They were the vanguard; they came from very different walks of life, had very different intentions, and were often far ahead of their time! The idea of a self-replicating system was first put forward by the ”father of the computer” John von Neumann. 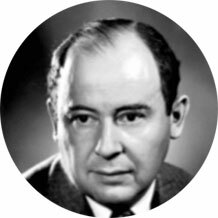 The materials that von Neumann used in his lectures on this topic were later incorporated into his book, Theory of Self-Reproducing Automata, over sixty years ago, in 1951. The emergence of the term "computer virus" was inevitable. It’s difficult to say who used it first. Some believe that it was coined by Gregory Benford in his short story, The Scarred Man, which was published in 1970. In the story, the word virus is used in relation to a computer program. It is noteworthy that the story also mentions a program for neutralising viruses—a “vaccine”! 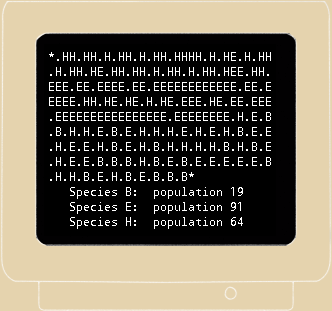 Created in 1961, the game Darwin enabled players to load programs into a computer’s memory, so that the species designed by one player had to destroy the other species and claim its habitat. But it could spread across a network and, therefore, became the first network worm in history. It also facilitated the birth of the first anti-virus, the program “Reaper”, which essentially was another worm. “Reaper” would spread over networks, never manifesting its presence on infected machines. 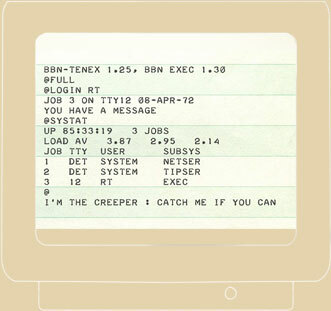 If it managed to find “The Creeper” on a machine, it would delete it. 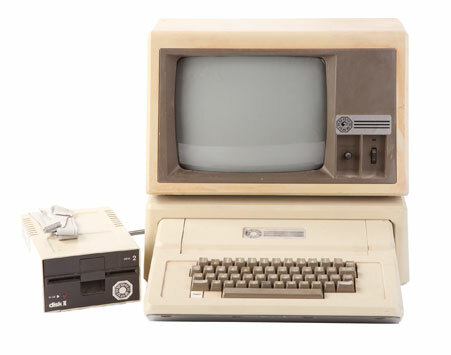 The first known real viruses were “Virus 1, 2, 3” and “Elk Cloner” for Apple II—yes, that’s right, the future Mac for which viruses supposedly don’t exist. Both viruses emerged in 1981. 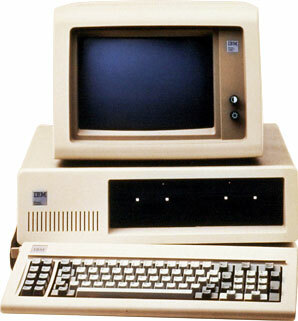 By the mid-80s, the wide popularity of IBM PCs resulted in virus outbreaks. The first computer virus epidemic in 1987 involved a quite harmless virus called “Brain”. During the year in which it existed, it managed to infect many computers around the world, although it was originally developed to track and stop the distribution of illegal copies of heart monitoring software. In 1980 Jürgen Kraus wrote his student thesis "Selbstreproduktion bei Programmen" (“The self-reproduction of programs”) at the University of Dortmund. In addition to theoretical materials, the thesis listed self-replicating Siemens computer programs that really existed at that time. This was the first time that a research work postulated that computer programs can behave like biological viruses. The first clear definition of a virus was provided in 1983 by Fred Cohen, who at that point was a student at the University of Southern California’s School of Engineering. "We define a computer "virus" as a program that can "infect" other programs by modifying them to include a possibly evolved copy of itself. With the infection property, a virus can spread throughout a computer system or network using the authorizations of every user using it to infect their programs. Every program that gets infected may also act as a virus and thus the infection grows". In 1988, the first version of the Aidstest anti-virus was developed in Russia by Dmitry N. Lozinsky. It was used virtually on every PC in the USSR and later in the CIS, and stayed ahead of its competitors for years. 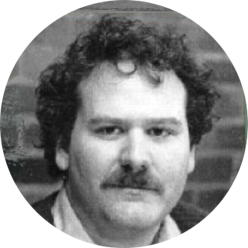 Lozinsky’s program helped many users, including businesses and governmental institutions, to cope with viruses at the dawn of their era. Currently, Dmitry Lozinsky serves as Deputy General Director at Doctor Web. 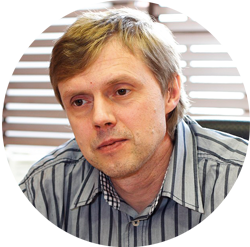 Dmitry Lozinsky was among those figures who defined the development of Russian programming and spearheaded the first Russian anti-virus software. 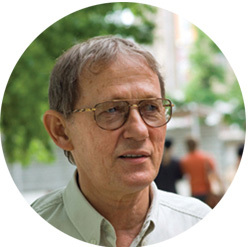 Nikolay N. Bezrukov was the man behind the first steps taken in virusology in the USSR (starting in 1989). One of his workshops devoted to system programming focused largely on computer viruses. Later Bezrukov wrote the book Computer virusology which was published in 1991 and had a profound influence on Igor Danilov. 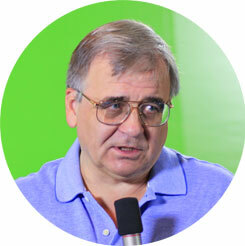 The author of the Dr.Web anti-virus, Igor Danilov began his anti-virus experiments in 1990-1991. It was then that the first prototypes of the monitor and scanner were created. In 1992, the first version of Spider’s Web, which incorporated the resident monitor Spider and the doctor Web (scanner) appeared. 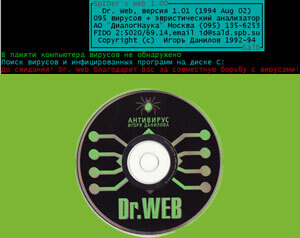 It was doctor Web that subsequently (in 1994) gave the entire family of anti-virus programs created by Igor Danilov the name that became famous all over the world: Dr.Web. "There was a time when I was all alone, and my workplace was in a basement. Now, we are a team in a comfortable office and there are branch offices in various countries around the world". The Spider vs. 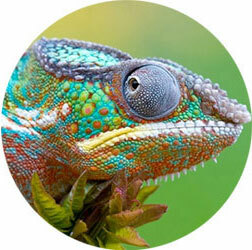 The "Chameleons"
The first polymorphic virus “Chameleon” appeared in early 1990. Previously viruses were identified by a certain portion of their code (signature). Even those encrypted with a variable key could still be detected by the code used for their decryption. However, this technique could not be applied to polymorphic viruses. 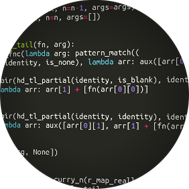 Several routines for modifying their code ensure that several samples of the same virus never share a similar portion of code. When polymorphic viruses began spreading on a massive scale, Dr.Web became the first program in the history of the anti-virus industry that could detect and cure the most diverse polymorphic viruses including the most complex ones. This technological advantage is what first made Dr.Web famous among IT professionals.